Q: Is there a deposit required to reserve the venue? A: Yes. 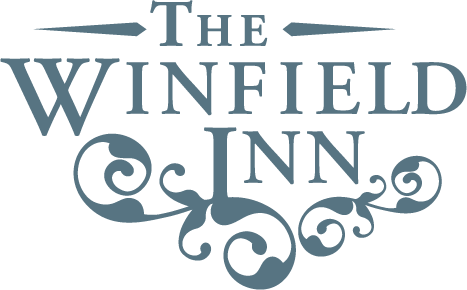 50% of the venue rental fee is required to reserve The Winfield Inn.